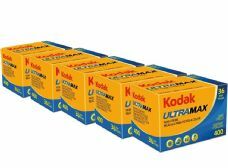 Kodak Ultramax 400 is a superb all round high speed colour negative film. 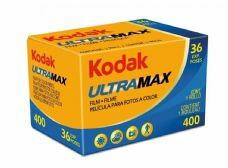 A direct alternative to Fujicolor Superia 400 and at a similar price point. The main feature dividing these two films is whether you prefer the "Kodak look" or the "Fuji look". 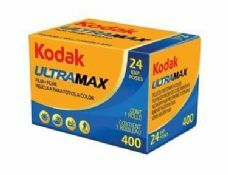 Ultramax is the latest incarnation of Kodak's top end enthusiast colour film and offers the superb flexibility expected from from a colour negative film.